Though you are only eating 500 calories during P2 of HCG diet, there’s no reason for you to feel hungry at all. Not unless there is something wrong along the way. You are not supposed to feel hungry on the HCG when it is done properly. There are few possible causes why you are hungry. Hunger during VLCD varies from person to person. If you experience a slight hunger before mealtime, this is natural. But if your hunger is significant-then you need to consider your dose. There should be no hunger with the right dose of HCG. 1. 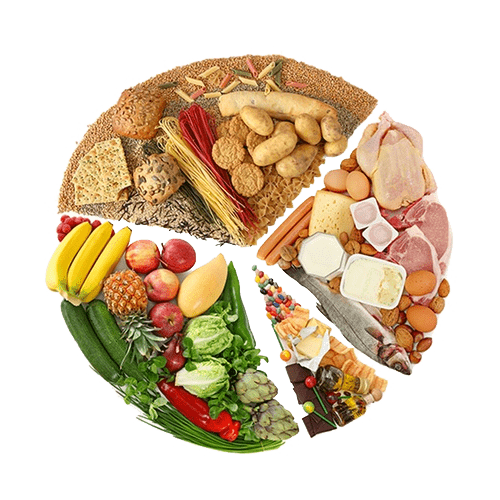 Are you eating enough? It is essential to give your body the nutrients it needs to function well during your VLCD. Are you drinking enough water? Be sure you’re not dehydrated. Dehydration will not only slow your weight loss. It can also make you feel hungry. Double check your menu plans if you’ve eaten something with sugar or carbs. Sugar and carbs are trigger foods that can send hunger signals to your brain. I would suggest that you need to cut-out the grissini stick or the Melba toast. And if you are eating 2 apples a day, eat only one. Your second fruit must be lower in sugar like strawberries or grapefruits. Are you constantly hungry on HCG diet? Your HCG may have lost its potency or it’s not potent from the beginning. Try replacing it. Are you taking your HCG shots at the same time every day? If not, you need to adjust the when part of the protocol. Not taking your shot at the same time every day can affect the hormone levels in your body making you feel hungry. Check your dosage. Your dose can either be too low or too high that is why you feel hungry. When on a good dose you are not hungry most of the day except at mealtime. But then you are satisfied after you take your meal. You are no longer hungry for several hours after that. Check this article on how to find the right dose of HCG.